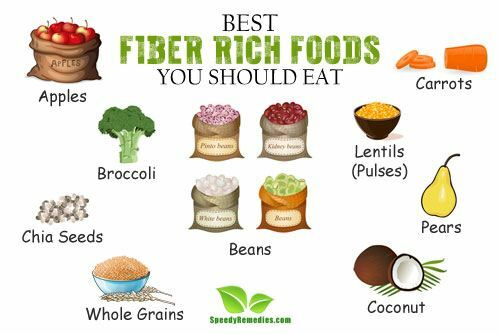 Everybody knows that fiber is good for your health. It aids in digestion, helps you lose weight, provides your body with energy and keeps the body functioning smoothly in general. 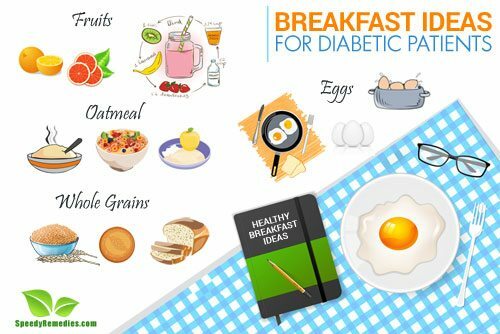 But the modern diet fails to accounts for the much needed fiber. In fact, less than 5 percent Americans actually take in the recommended amount of fiber per day. This is probably why there are so many people suffering from diseases caused by low intake of fiber like, constipation, stroke, hypertension and heart disease. Another issue is that the Western diet is high in processed foods and animal based products, like meat, cheese, milk and refined grain. These food items are not good sources of fiber. To increase fiber content in our bodies, we need to switch to plant based products like, Brussels sprouts, apples, spinach, carrots and unrefined grains like brown rice, quinoa, barley etc. Hemoglobin is the main part of the red blood cells and binds oxygen. If you have too few or abnormal red blood cells, your body will not get enough oxygen. Anemia is a common problem and affects about 3.5 million Americans. 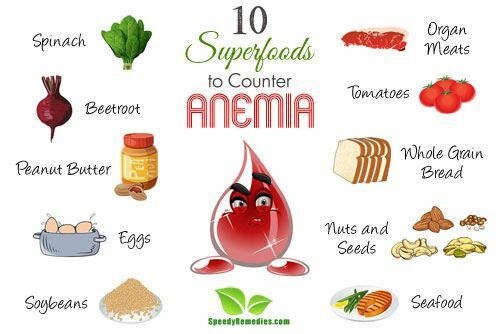 There are about 400 types of anemia but the most common one is the iron – deficiency anemia. Iron – deficiency anemia while being the most common type is also the most easily treatable one. Increasing your dosage of iron intake via iron rich foods and iron supplements can easily reverse iron – deficiency anemia. Just imagine spending a week without sunshine? It is a bit difficult to even visualise, as your basic requirements like food formation somewhere depend on sunshine. Not only food, our Earth would have been an icy rock without Sun, just like Mars or more distant planets. Possibly it is because of good amount of sunlight which falls on Earth, it is the only planet in the solar system fit for the survival of humans. Many people welcome summers with a bang as they find a boost in their moods with a little sunshine. 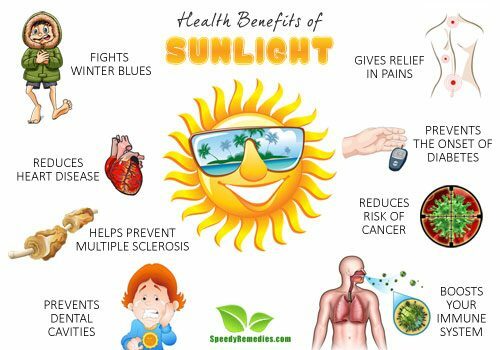 Studies have also concluded that a reasonable amount of sun exposure regularly can help prevent many serious health conditions. According to Professor Michael Holick of Boston University School of Medicine, you can boost your vitamin D levels by going out in the morning for five to fifteen minutes a day at least three times a week in spring and summer of course, without sunblock! Lime disease is caused by the bacterium Borrelia burgdorferi and is transmitted to humans through the bite of infected black legged ticks. Black legged ticks or other species of ticks can carry these bacteria. They can pick up the bacteria when they bite a deer or mice that are infected with the bacteria. This is then transferred to humans when the tick bites them. Lyme disease is the most common tick-borne disease in North America and Europe. It is a rapidly spreading infectious disease with approximately 30,000 new cases being reported to the CDC every year. Recently, there has been an increase in the number of cases being reported, as the tick population increases. Warming temperatures have made regions like Canada, Minnesota more hospitable. Deforestation for constructing houses has made humans be in closer contact with ticks and animals which carry them, like deer. 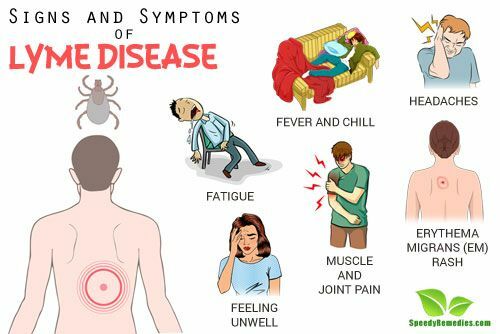 With such a prevalence of Lyme disease, it is important to know what are the signs and symptoms so that you are able to recognize it and get appropriate medical attention.